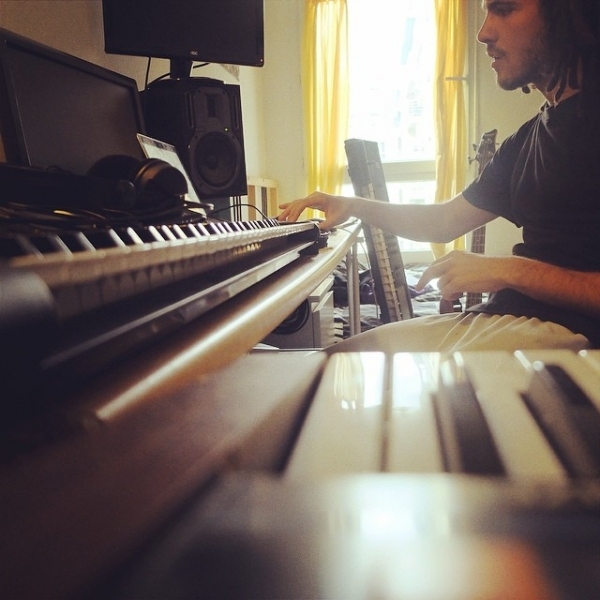 French Kiwi Juice sounds like something you would order from your local juice bar, but in actual fact, FKJ is someone who knows how to create sophisticated and smooth electronic music and his latest EP, “Take Off”, is evident of that, particularly with the first single, ‘Waiting’. Singing against FKJ‘s experimentation of sweeping synths and jazzy guitar riffs, vocalist Madelyn Grant sounds so beautiful and honest. Upon first listen, her voice sounded so much like Lianne La Havas and whilst I’m ‘Waiting’ (See what I did there?) for Lianne to drop some new music, I’m happy to fill that void with the voice of Grant by having this song right here on repeat. Yes. I love hearing a song that I can really connect with on a personal level. Lately, I find those are the tunes that I keep going back to, pressing play over and over. I mean the beats, production, melody, and all that; they all play a significant part in the song too, but if the lyrics and the vocalist’s voice can hit me in the core, that’s really saying something. And with ‘Waiting’, that is exactly what Madelyn Grant has managed to do with her emotionally-driven voice and empowering lyrics. I used to be the one who sat around, waiting for him. Ugh. I hate that I was that girl. Not anymore! I’m not gonna waste my time. FKJ’s new EP “Take Off” is out now. Stevie May made its debut at MBFWA with a beautiful presentation in the Anna Schwartz Gallery in the Carriageworks precinct. 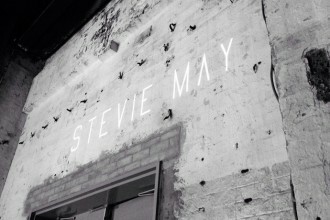 Put simply: the Stevie May Spring/Summer installation at MBFWA was a showcase of raw luxury.